There has been an ongoing battle for AT&T users trying to make FaceTime calls with their data plan. And Ma Bell has finally opened the doors to more iPhone users by allowing customers with tiered data plans to use FaceTime. Before the recent change, AT&T only allowed cellular FaceTime calls for shared data plan customers. The policy brought outrage in a large number of customers and now, months later, the mobile company has expanded on the restrictive policy. 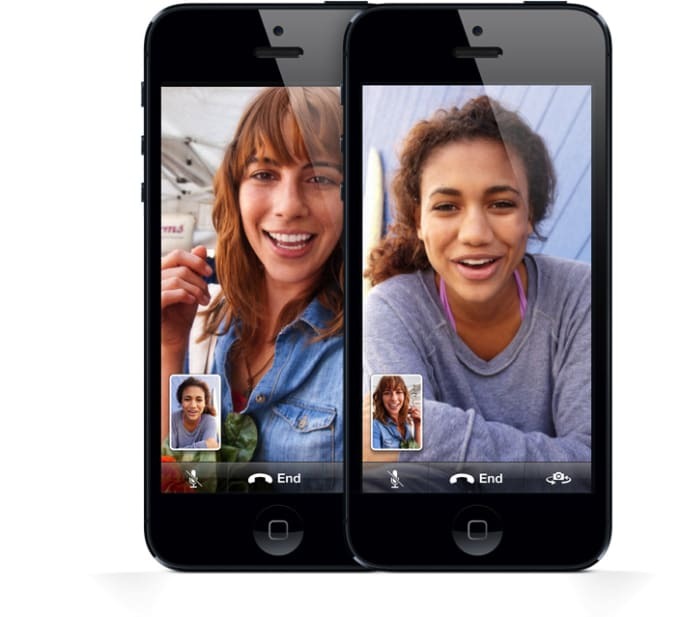 No changes have been announced for unlimited plans customers, who still need a Wi-fi connection to make FaceTime calls.